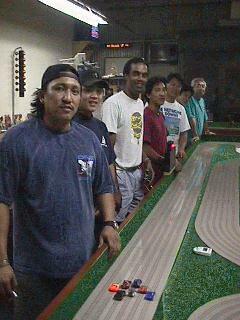 We are family..... ......until it's time to race! 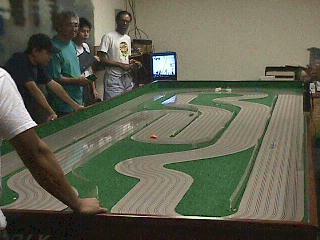 Six lanes with 97' lap length Go ahead, live your dream !! 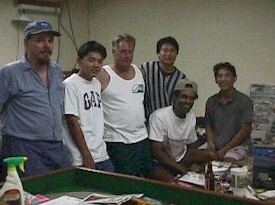 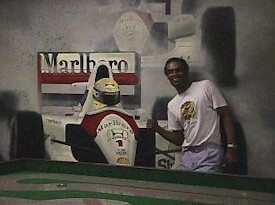 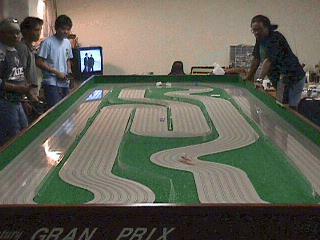 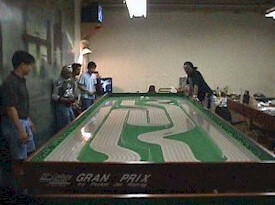 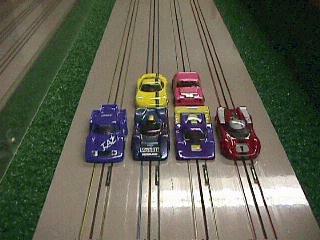 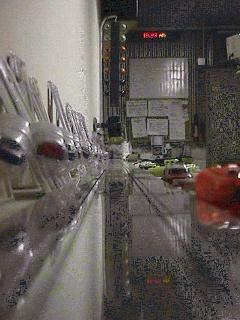 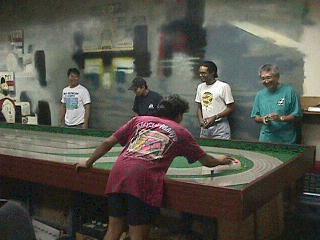 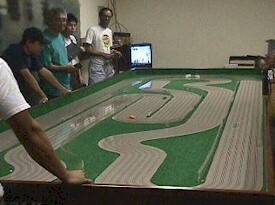 Want to join the Slot Car Racing Web Ring?